Whitehaven @ Pasir Panjang offer the newest hype of modern living in a contemporary structure with communal facilities. 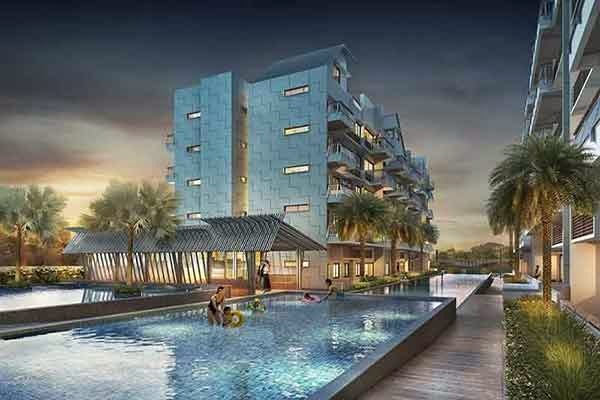 This promising property development is proudly built in a 3 blocks of 5-storey condominium at the heart of Pasir Panjang Road, Singapore District 5. Whitehaven prices psf will be attractively priced to sell. This property consists of 120 luxurious mixed units of 1 bedroom, 2 bedroom, 3 bedroom, 4 bedroom condominium spaces and penthouses. All units are equipped with up-to-date facilities that features functional and sharp spaces that will fit to your refined lifestyle. It has a resort-like ambiance that will provide you with a cozy and stylish cosmopolitan living experience. Download Whitehaven @ Pasir Panjang brochure here.